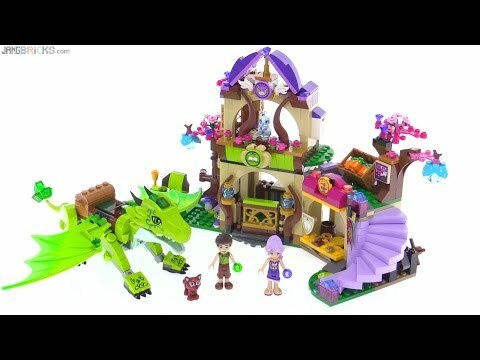 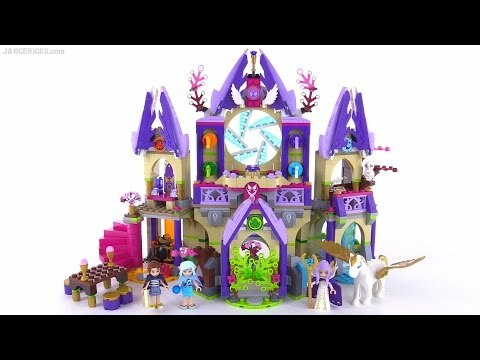 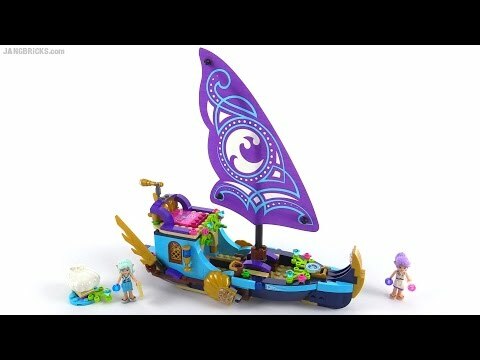 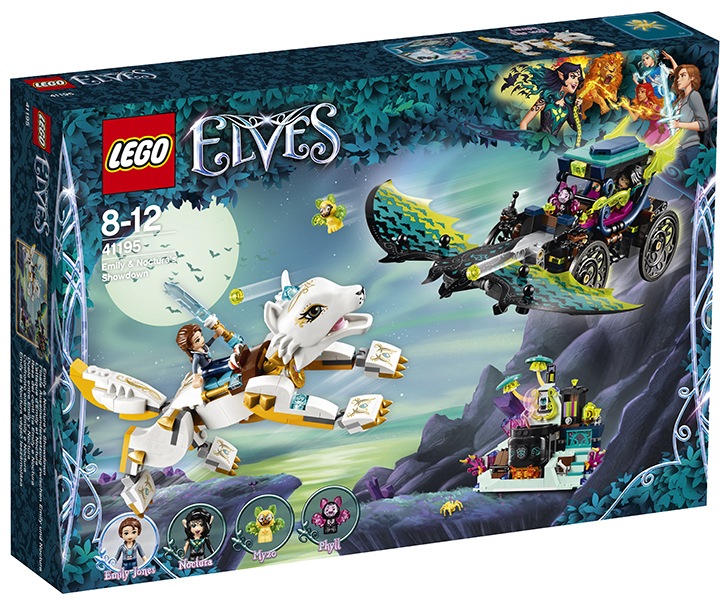 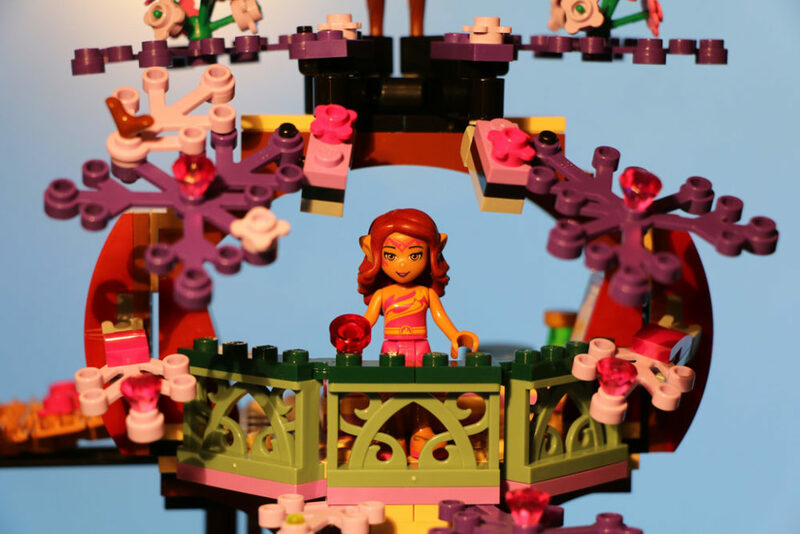 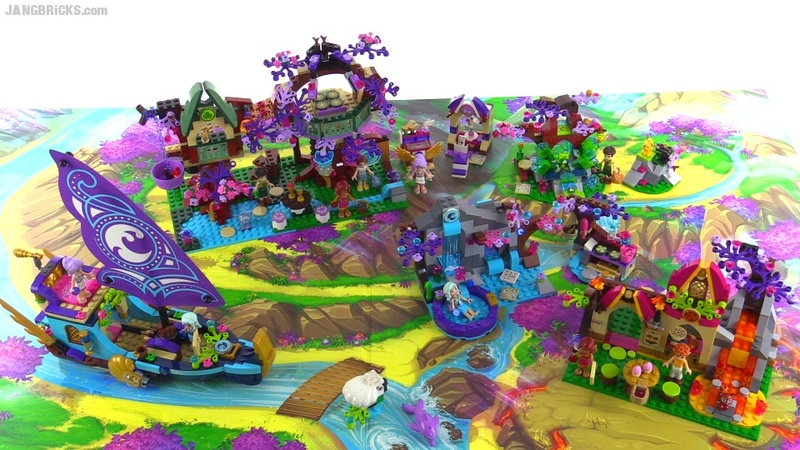 LEGO ELVES IS THE NEW LINE OF BUILDINGS DEDICATED TO THE WORLD OF THE ELVES, CONSISTING OF 6 DIFFERENT MODELS THAT RECREATE EVOCATIVE ENVIRONMENTS AND ADVENTUROUS. 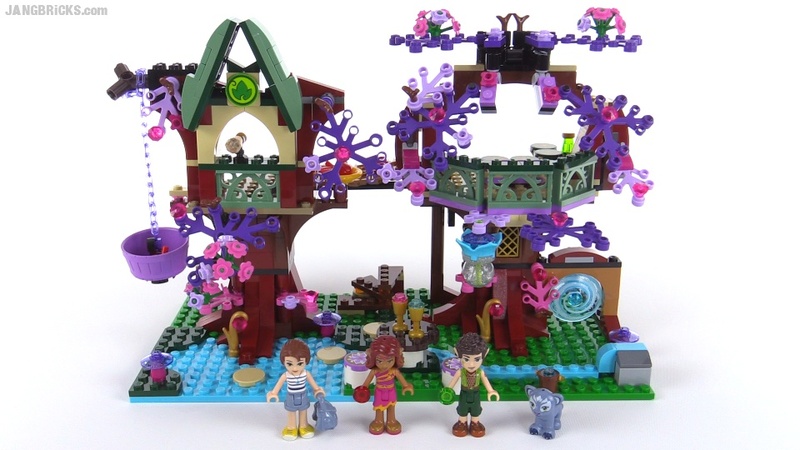 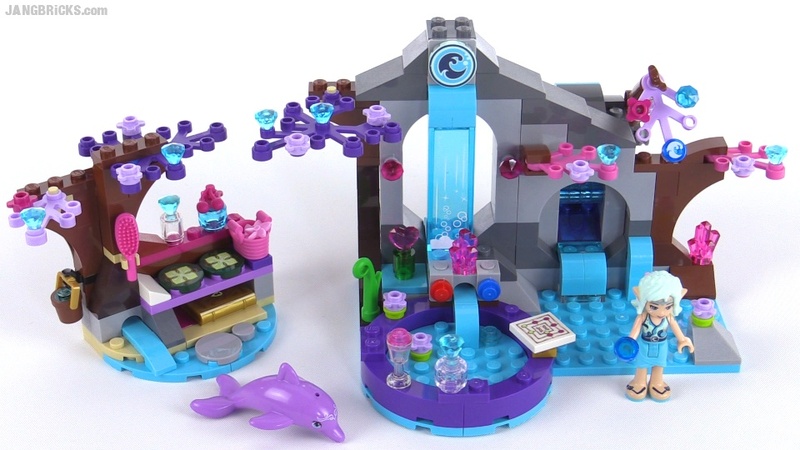 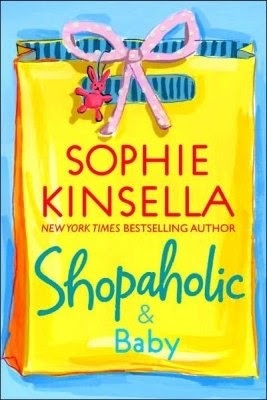 The plot of the new line is based on the adventures of Emily Jones, a girl who receives a magic Locket as a gift from the deceased grandmother will enter the magical Kingdom of the elves, secret Elvendale, and encountered Aira, Farran, Naida and Azari, the four friends who will help you rediscover the magic keys that will bring home. 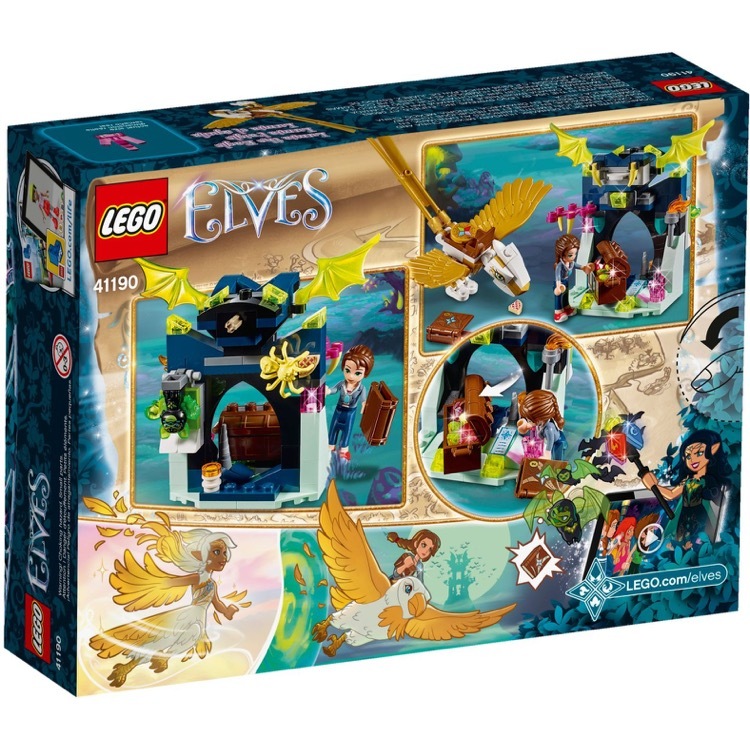 Emily has just lost her beloved grandmother, is a shy girl who loves the nature, music and adventure, like all her peers is a real dreamer, smart, super creative, very practical, carries a secret unknown, her beloved grandmother is one of the magical and legendary elven protectors of Elvendale sisters 5. 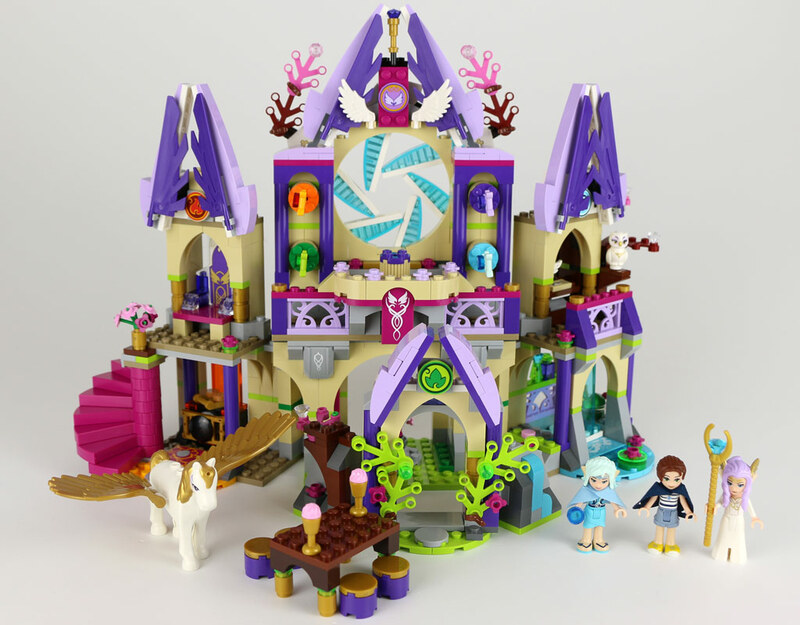 Alive along with Emily fantastic adventures, discover the legend of the five sisters and the Castle from magical portal, relive with her and Aira (elgo), Farran (ELF), Naida (ELF), Azari (ELF) Elf magic world and help her to find the keys you need to get home to her parents. 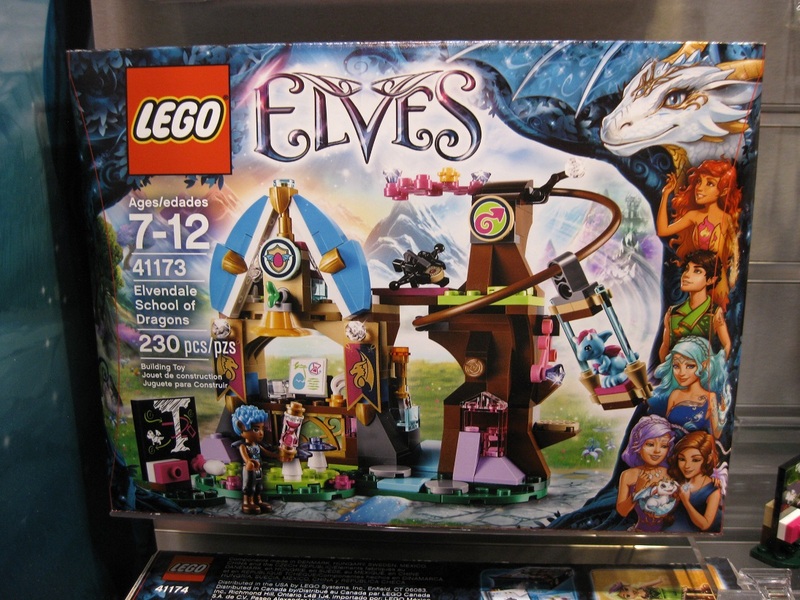 How much do LEGO Elves? 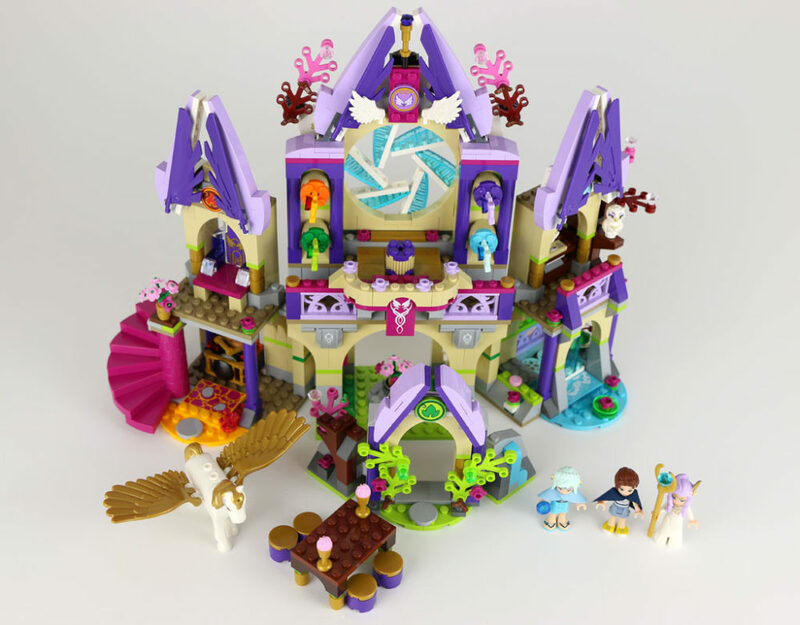 Package prices range from approximately 10 euros of “creative laboratory of Aira”, until you get to about € 46 “Refuge in the forest of the Elves”, in the Middle we find “The Dawn Treader by Saad”, “secret”, “Coleman Spa magic pastry Azari” and “Farran and Crystal cavity”, are found in shops selling toys online in those traditional prices are higher by about 4/5 € per pack. 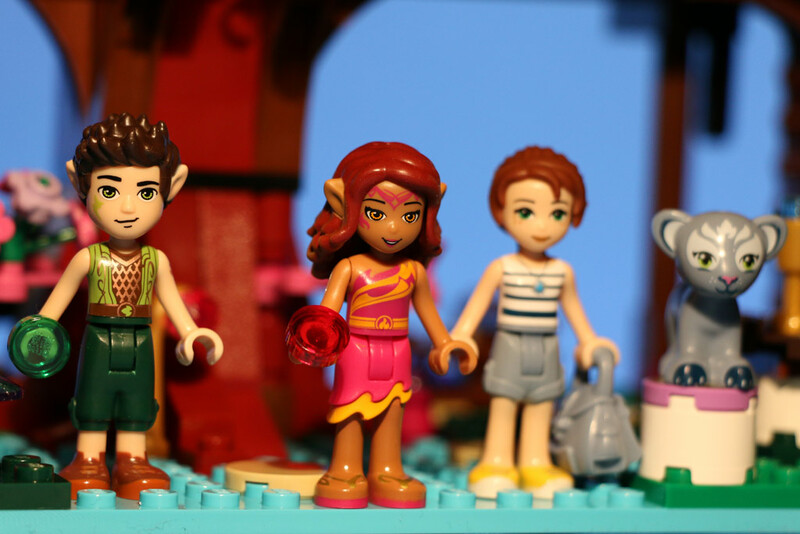 LEGO app Elves, free and available for both iOS and Android, Emily and aid the Elves to solve puzzles that will find all the magic keys! 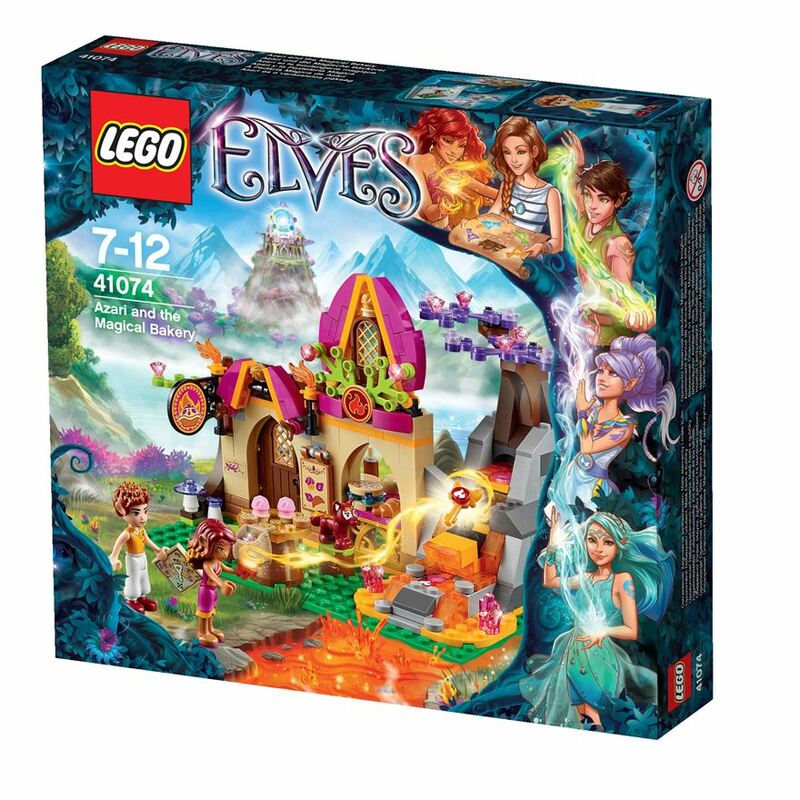 Find clues, she finds secret hiding places, collect magic items, solve puzzles, experience a fantastic journey into the magical Elvendale, between areas of Red Mountain, Sky Castle, Lava Field, Sparkle Rock and Izdur Ocean.